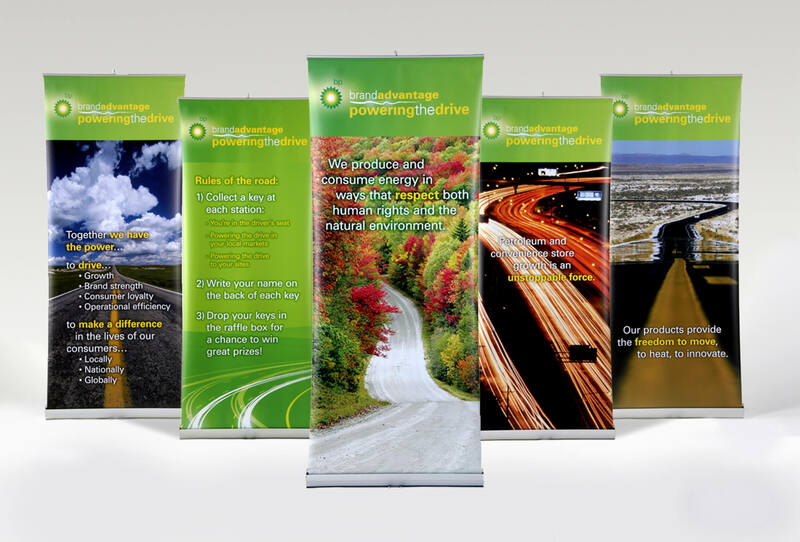 BP - DoubleTake Design, Inc.
BPAMA is an alliance of BP “jobbers” — independent owner of stations that market the BP brand. 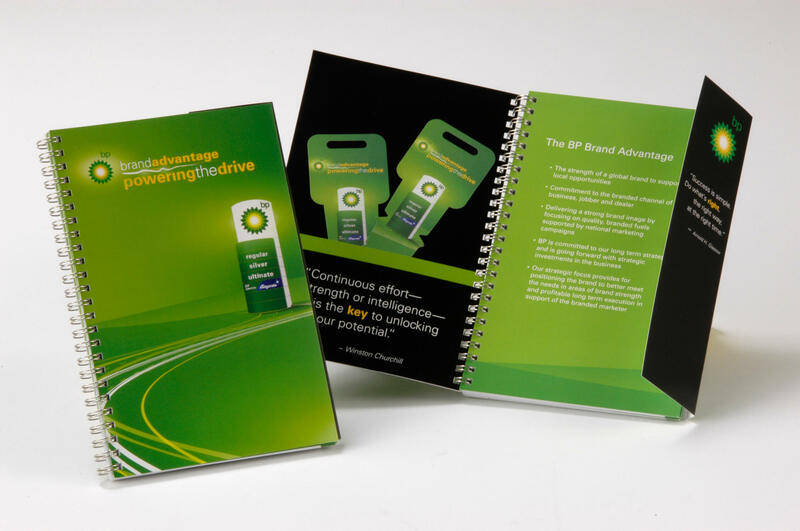 Each year they have a convention and we supported the Golin team by creating all of the event materials for the “Brand Advantage: Powering the Drive” meeting, working within BP brand guidelines. 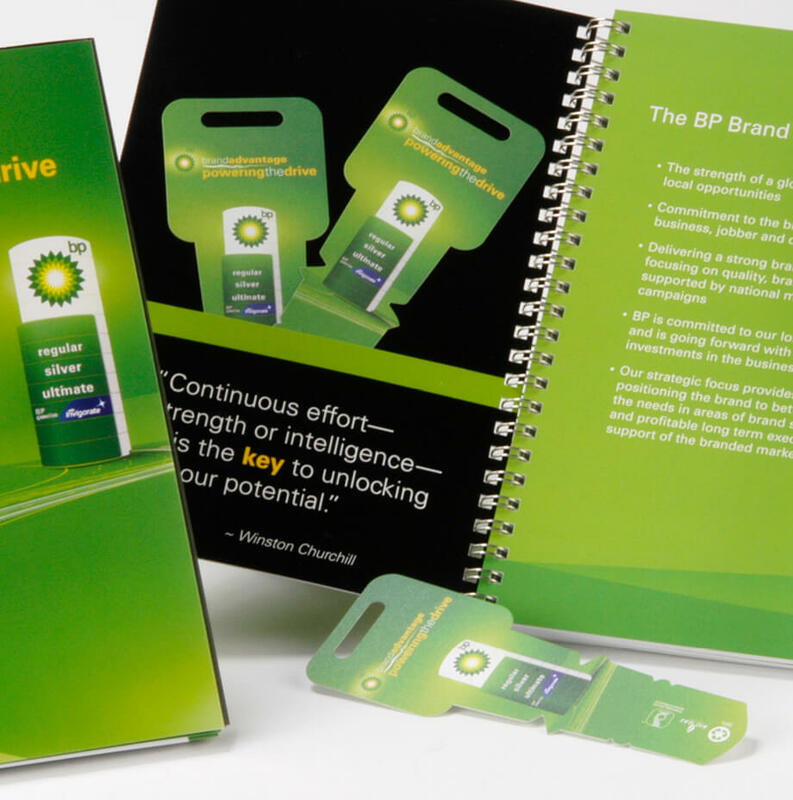 The theme was built around the BP culture and brand promise. 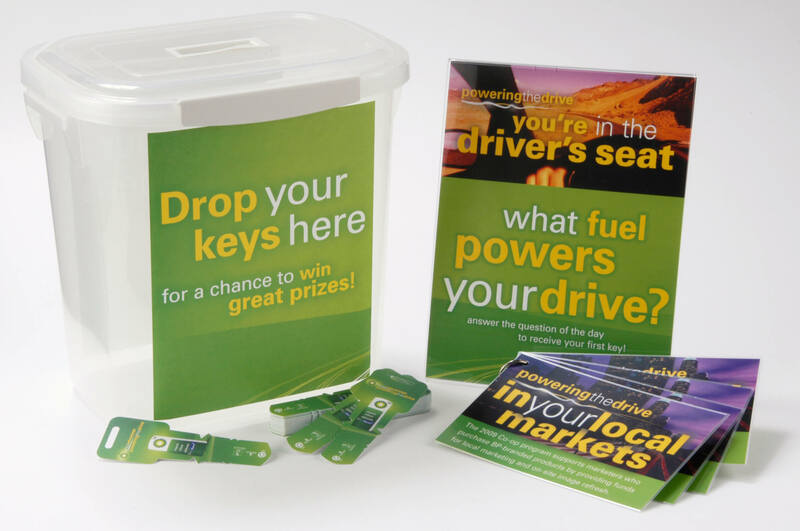 Jobbers earned keys at various stations where they played games and learned new messages, then the custom keys entered them to win fabulous prizes. 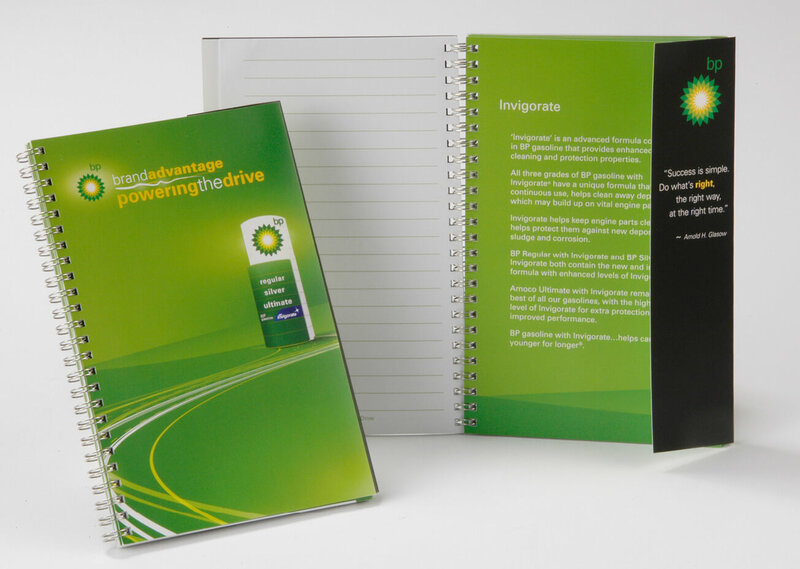 This custom notebook has tabs for topical sections with content, pages for note-taking and a pocket to store keys that were won by answering questions related to the BP culture and brand promise. Table tents on all the break tables shared the brand’s messaging. 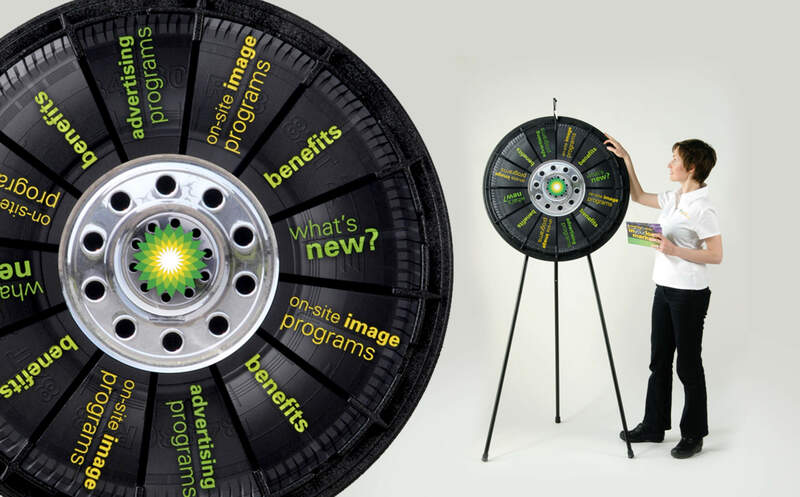 Want to drive excitement and internal brand awareness? 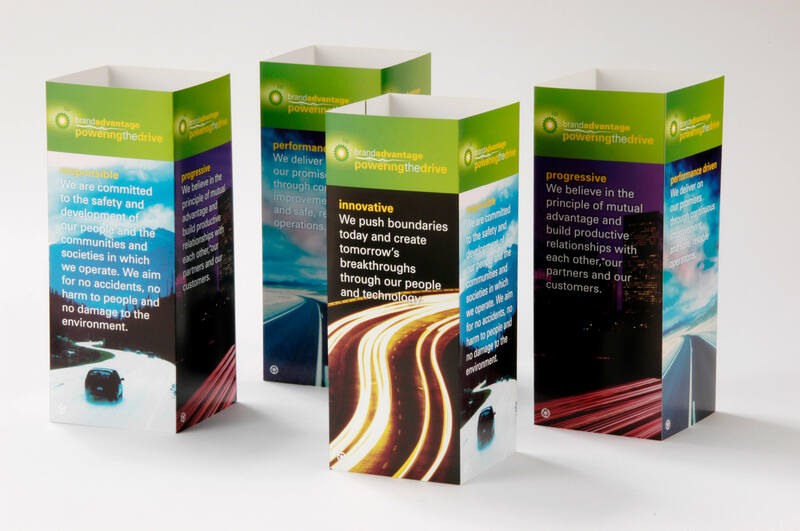 BPAMA’s objective is to strengthen the value of our member’s Brands by delivering increased profits, better returns, and growth through actions we collaboratively bring to our members.